The American cockroach is the largest common house cockroach, about the length of a AA battery. Also called the water bug, it can live for a week without its head. It eats just about anything, including feces, the glue on book bindings, and other cockroaches, dead or alive. It can fly short distances and run as fast as the human equivalent of 210 miles per hour, relative to its size. 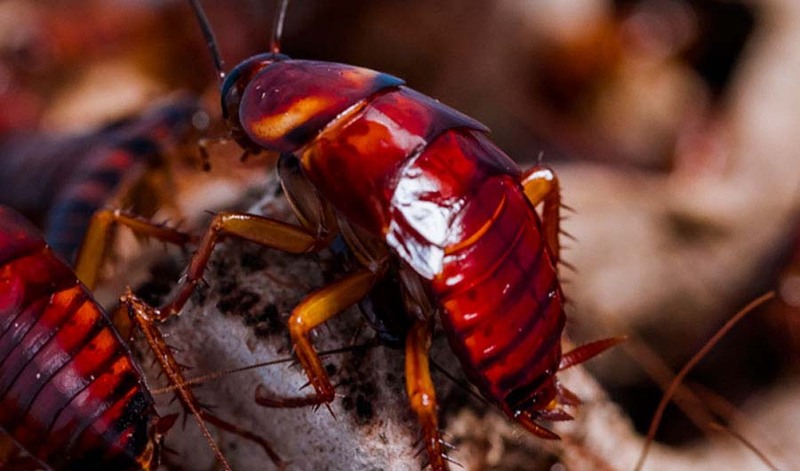 Cockroaches are slim and can access your home through small cracks in your rook or walls, roof and laundry vents, and up your plumbing and sewer drains. A home is a perfect environment for cockroaches. They have access to warmth, water and food along with plenty of places to hide a nest. This is where cockroaches can wreak havoc on your property because unchecked, roaches will multiply without you even being aware of it. This is why it is so important to take professional action at the first site of cockroaches in your home. 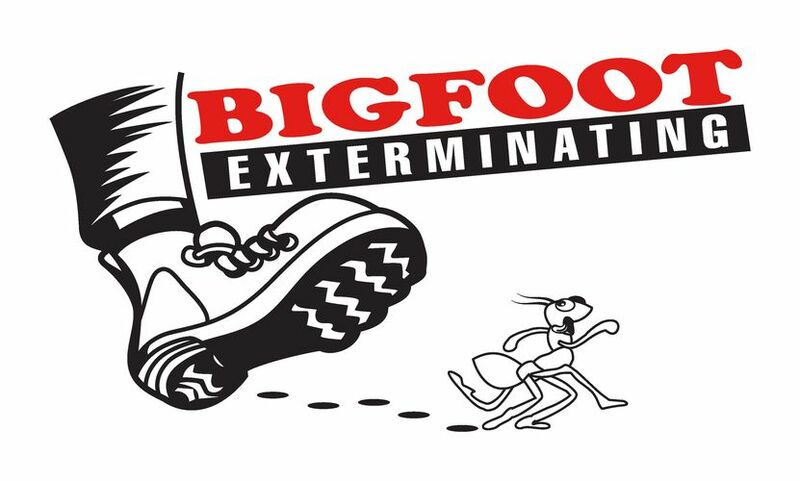 At Bigfoot Exterminating we're familiar with the cockroach issues that often are displayed at homes in Brevard County (Rockledge, Viera, Cocoa Beach, Melbourne) and you can expect us to provide recommendations that are based on significant experience. CONTACT US TODAY!